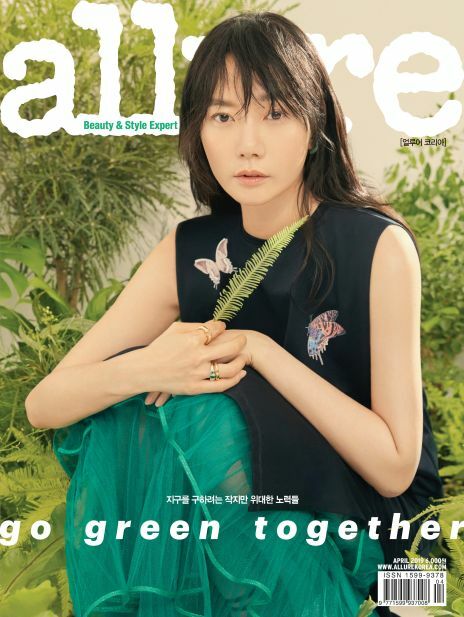 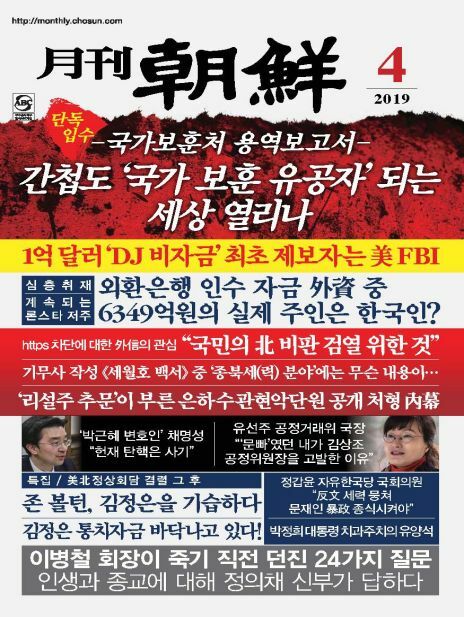 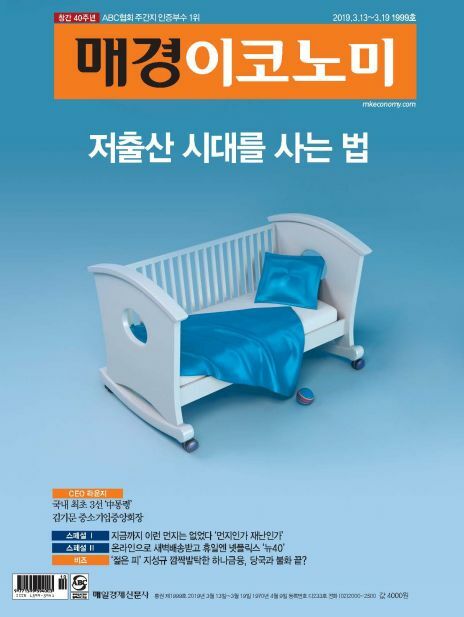 탄력근로제 확대 두고 정부-노동계 갈등 靑도 與도 민노총 비난…물건너간 노동개혁? 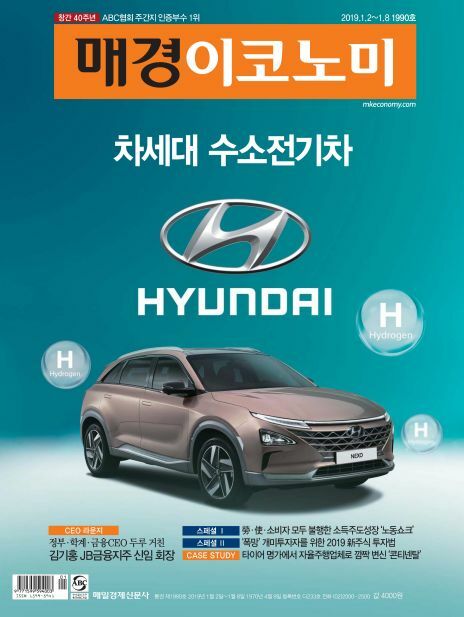 MINI POLL 법 지켜봐야 오히려 손해다? 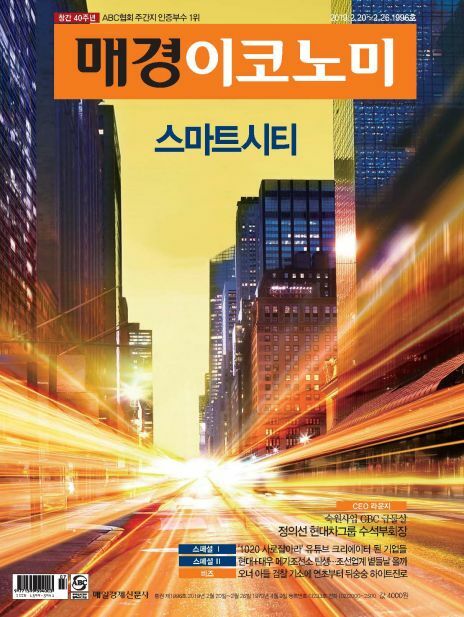 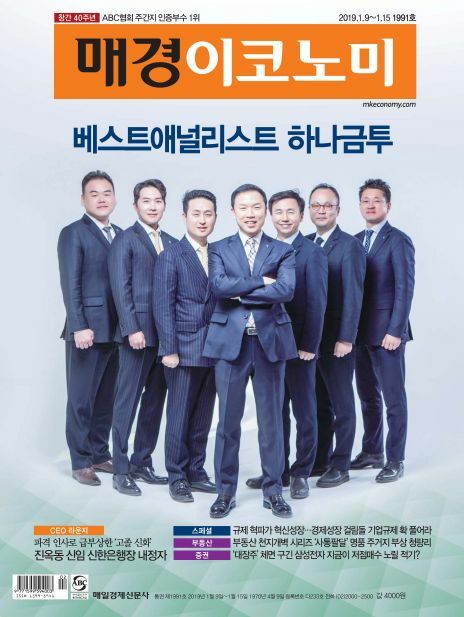 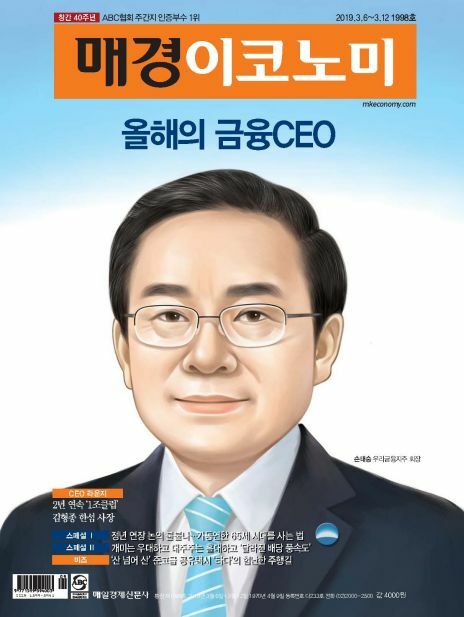 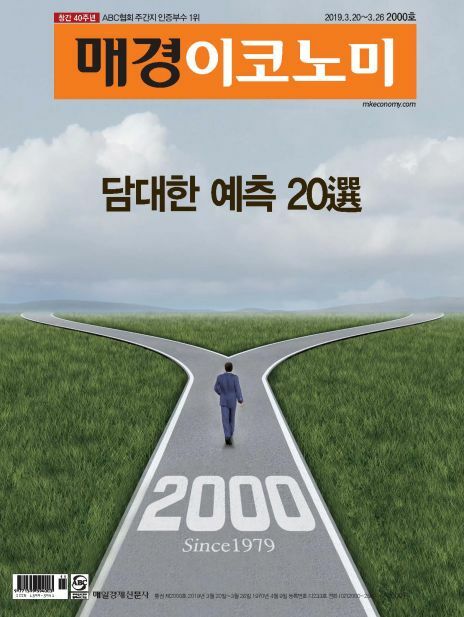 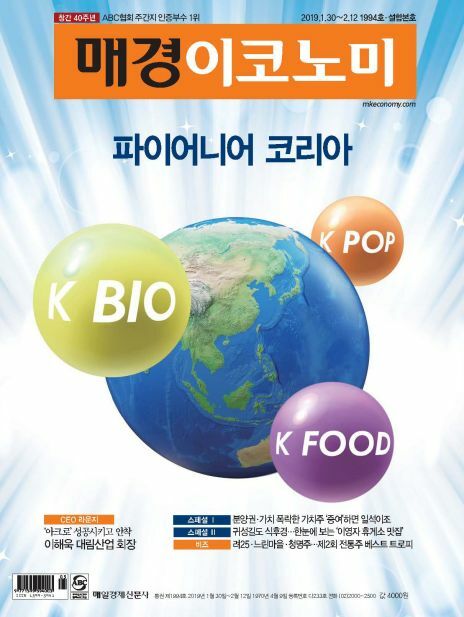 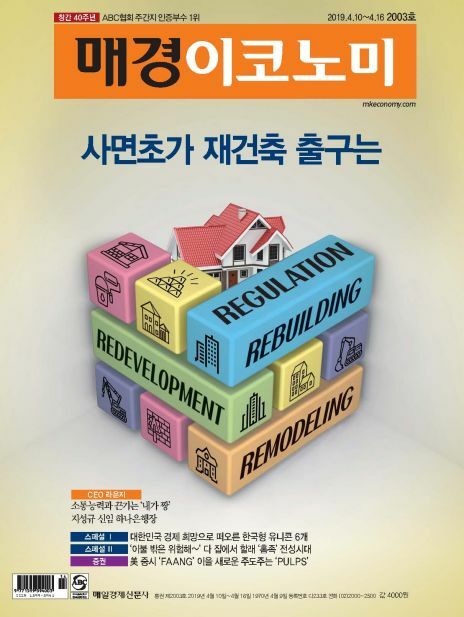 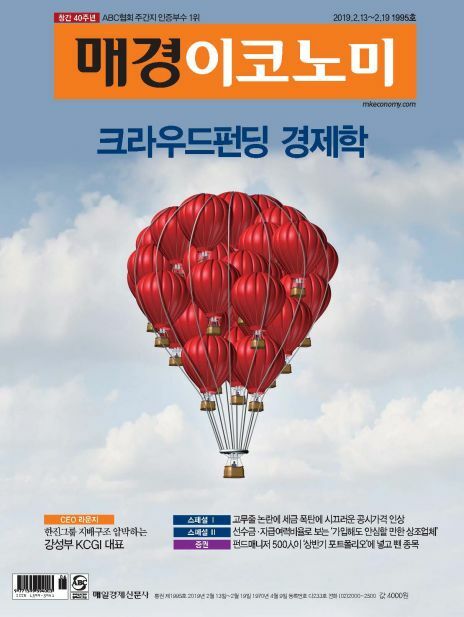 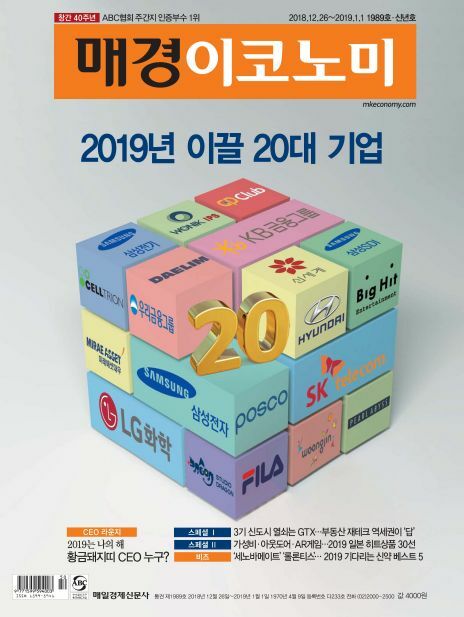 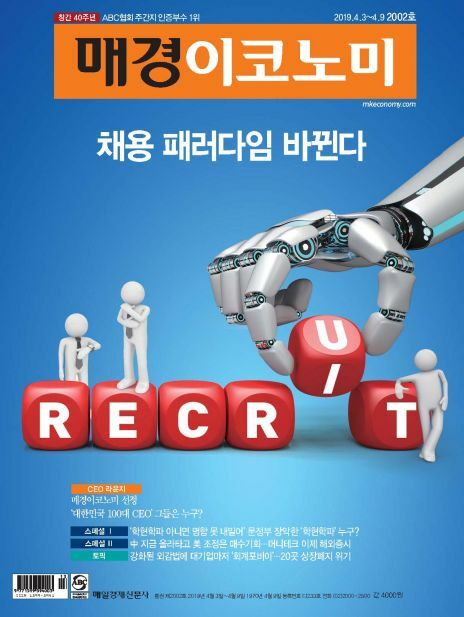 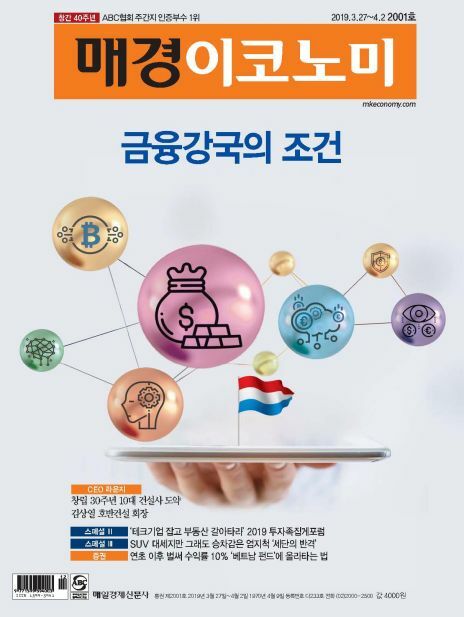 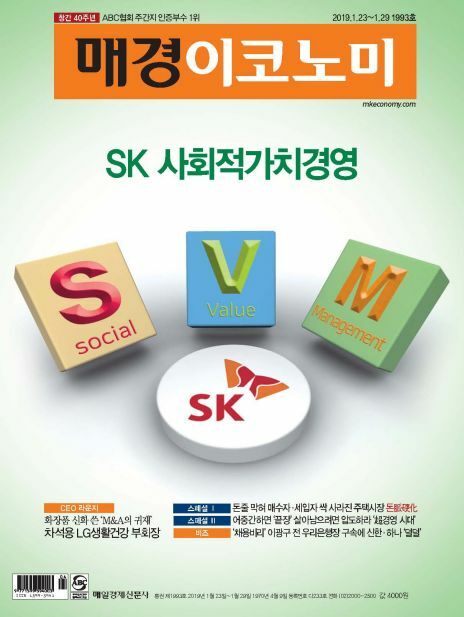 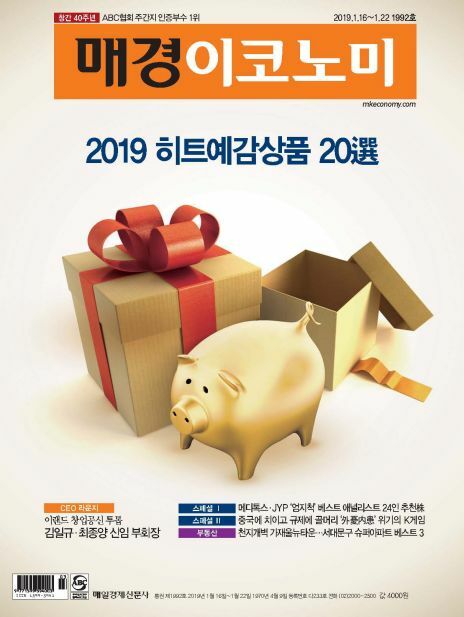 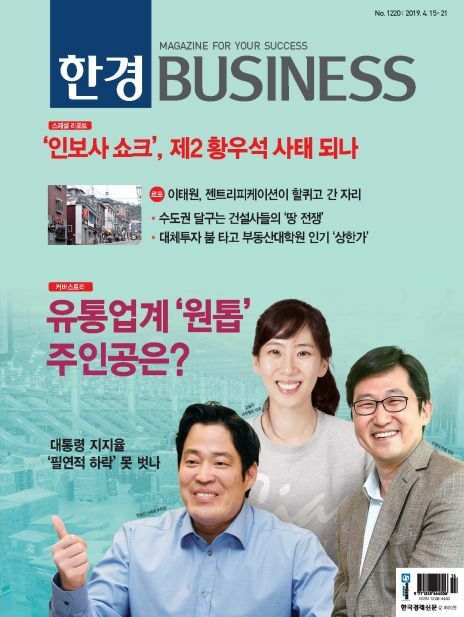 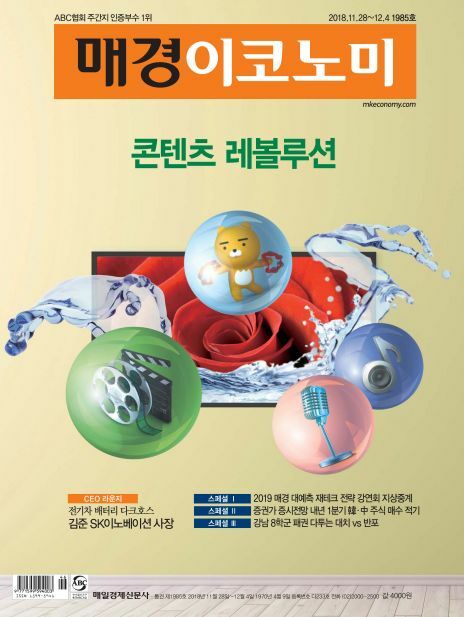 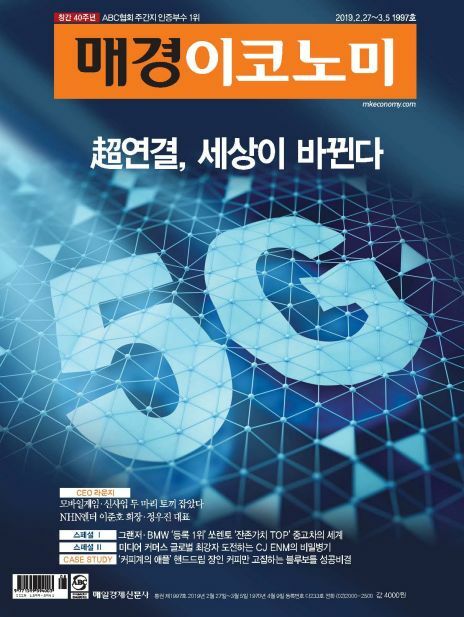 [매경 ECONOMY] 매일경제신문사가 발행하였으며, 국내외 경제, 기업, 산업 동향을 알리고 시사경제에 대해 심도있는 정보를 전달하는 경제 주간지 [Maekyung ECONOMY] An economic weekly magazine published by Maeil Business Newspaper that shows domestic and overseas economic, business and industrial trends and provides in-depth information on current affairs.